Were humans breeding dogs 9,000 years ago? The hunter-gatherers who lived on this island tracked reindeer across vast, frozen plains, and they needed a way to get around quickly. Researchers had previously found dog bones on the island, as well as the remains of wooden sleds, suggesting that the ancient Zhokhovians bred dogs for sledding. But the new study firms up the connection. And because some experts believe dogs first appeared about 15,000 years ago, the research also suggests that we may have initially domesticated these animals to work for us. 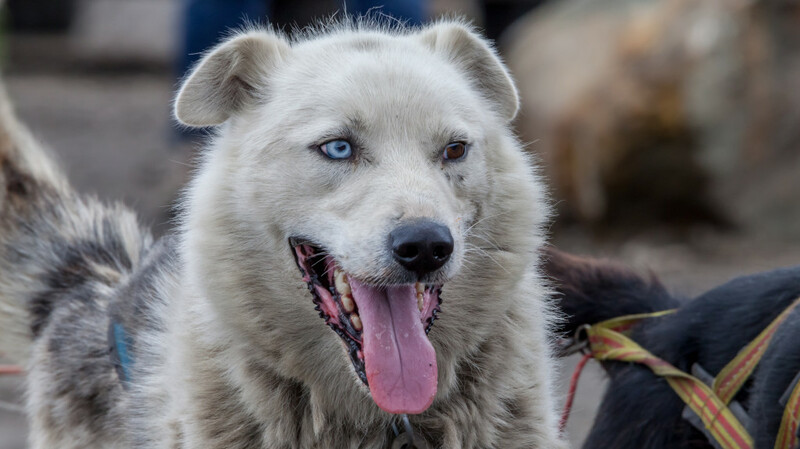 In the Zhokhovians case, it was for sledding, but other peoples may have bred early dogs to help them hunt down small game or even to guard their campsite. (The people of Zhokhov also appear to have bred dogs to hunt polar bears). What’s most fascinating is that the work may help explain why we have pet dogs today instead of pet foxes or badgers. Those other animals likely hung around early human campsites (just as wolves did), but we never found a use for them. A similar story may apply to cats. I have written before about the 10,000-year-old village of Shillourokambos on the Mediterranean island of Cyprus, where archaeologists found what may be the world’s oldest cat. The thinking is that the Shillourokambians brought in cats to help control their rodent problem–but they also did the same thing with foxes. The reason we don’t have pet foxes today, some speculate, is that they weren’t as useful (or friendly, or tamable, or perhaps cute) as cats. And thus, cats and dogs may be with us today because a long time ago we took a look at them and realized they could be useful to us. And now, perhaps, it is we who are useful to them.